Ever wanted to create your own animated movie? See a real-life robot in action? Build a fun and friendly arcade? 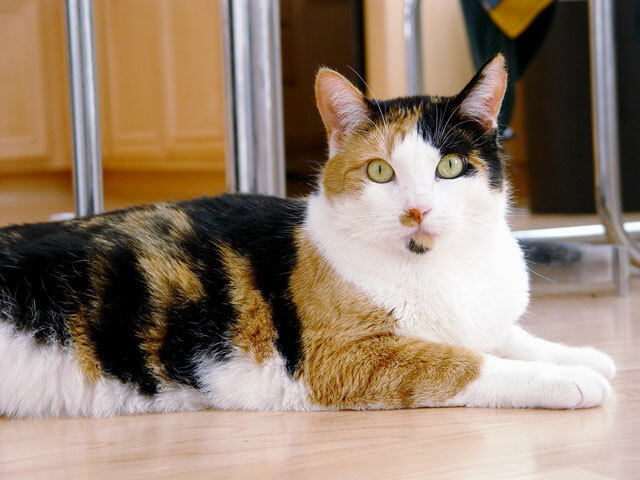 Or learn about the interplay of genes that gives a calico cat its distinctive coloring? You’ll have your chance to do all this and more on Saturday, Jan. 31, when the Goodnow Library hosts its first STEM Fair. STEM stands for Science, Technology, Engineering and Math. STEM is an increasingly important part of the school curriculum. Teachers and parents agree STEM education is key to helping children adapt to the demands of life in the 21st century. The Goodnow Library is joining the move to promote STEM with the Saturday fair. From 1 to 4 pm, hands-on events and presentations will be offered. Each activity has been designed to encourage learning by doing. There will be something for everyone, from toddlers to teens (and even parents). 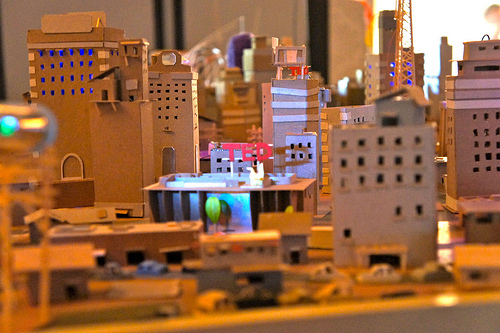 • Cardboard city. Inspired by the viral video “Caine’s Arcade,” this activity lets kids engineer their own city spaces linked by tunnels and held together with duct tape. • Stop-animation. This workshop, conducted by Empow Studios, will help youngsters develop an appreciation for great story-telling by learning the basics of digital stop-motion video production. • Roller-coaster ride. The Discovery Museums of Acton hosts a hands-on session that demonstrates physics in action as marbles rocket through a participant-built course. • Kitty DNA. Did you know calico cats are almost always female? An MIT scientist will explain the complicated role genes play in determining a cat’s coloring. • Robot wrangling. Lego robots and a roving iPad robot will be on hand as participants play and discuss the future of robotics. Other activities are scheduled for every corner of the library. What’s more, a surprise show will take place in the air above the stacks on the second floor! Refreshments include ice cream and sorbet from Concord’s Reasons to Be Cheerful. The shop is creating a special new flavor to celebrate the Goodnow fair; guests can come and try to guess the secret ingredients. Parents and kids can also try their luck in a raffle. All prizes are STEM related and will help families continue learning about science and technology. Tickets will be sold at the event. The fair is co-sponsored by the Goodnow Library Foundation and The Friends of the Goodnow Library. All activities are free and open to the public. The library is located at 21 Concord Rd., Sudbury.